Pennies and pounds, we watch them. Healthy hearts, we need them. Peace of mind, we seek it. With a gift of good health, we stretch our pennies and empower the heart, mind and body of someone for whom we care. From the relatively passive modalities of massage therapy and acupuncture, to the limbering, strengthening modalities of yoga and Pilates, you don’t have to look far to find something in the Lewiston-Auburn area that will fit the lifestyle and health needs of someone you love. 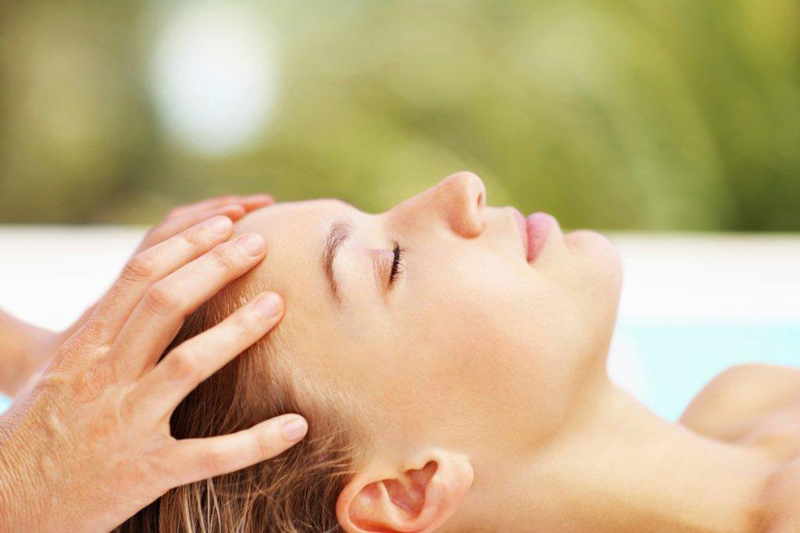 Massage therapy has also been shown to decrease anxiety, increase production of serotonin, improve the body’s immune system and decrease pain due to muscular tension. Revelation Massage is “shifting the paradigm of massage therapy back into its rightful place as a therapeutic wellness tool” for men and women, and offers a variety of affordable options that will make this season’s holiday shopping and giving a relaxing and therapeutic experience. Ford studied acupuncture in Hawaii and obtained “Diplomat in Acupuncture” certification. She also holds masters degrees in Traditional Chinese Medicine and Educational Psychology. The Acupuncture Center offers gift certificates in many different denominations and will happily offer you a 10 percent discount though the end of 2011 on your purchase of a session or series, as a gift for someone you care for or for yourself, if you mention this article. 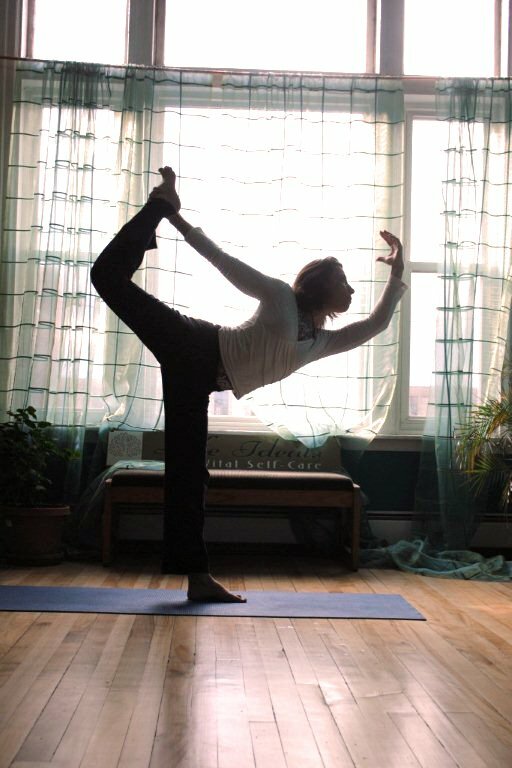 Karen Burke Lane has recently begun offering yoga classes and holistic counseling services at Life Ideals in Lewiston. Lane is a licensed clinical social worker, a registered yoga instructor and a graduate of the Institute of Integrative Nutrition. According to Burke Lane, a significant percentage of doctor visits are due to stress-related symptoms and “when the body is not overworked by the stress response it can better coordinate all of the body’s systems, [including the] digestive, reproductive, endocrine and immune system, like a finely tuned symphony.” Burke Lane recognizes that “self-care is essential to good health” and has designed a program that supports health in a holistic and integrative way through physical activity, nutrition, relaxation, sleep hygiene and other modalities. Life Ideals offers gift certificates for private and group yoga classes, as well as self-care consultations appropriate for anyone interested in good health. As with the Acupuncture Center, Life Ideals will happily take 10 percent off any services purchased when you mention this article. “Pilates is a method of body conditioning [that] provides a full-body workout to improve strength, flexibility, posture, balance and breath control.” Robin Vermilion, who is also a dancer and dance educator, became certified to teach Pilates matwork and standing Pilates through the PhysicalMind Institute. She has been teaching Pilates for six years and currently offers classes at The Dance Center on Western Avenue in Auburn. Pilates is appropriate for all ages and can be modified accordingly to suit any physical limitation or fitness level. Although Vermilion offers private and group classes that can be purchased individually or as an 11-week session, she also offers a 10-week class card that can be utilized during the course of a year. “One of the best ways to ensure commitment in any new discipline is to enjoy it with a friend, fostering mutual accountability and fun,” said Vermilion. Purchase a 10-week class card for a friend and get one 10-week class card free for yourself. Revelation Massage also offers massage for friends and couples, and one of their massage therapy rooms has two tables so that friends and couples can receive a massage in the same room. According to Jacques, “It is a fantastic way to shift gears from a busy week before enjoying a night or weekend with someone who you love.” To sweeten the gift, for every one-hour massage therapy gift certificate purchased, the purchaser will receive $10 in “rewards” to use when purchasing their own services. Pennies and pounds, hearts and souls, mind and mend them all for yourself and for someone you care about this holiday season.